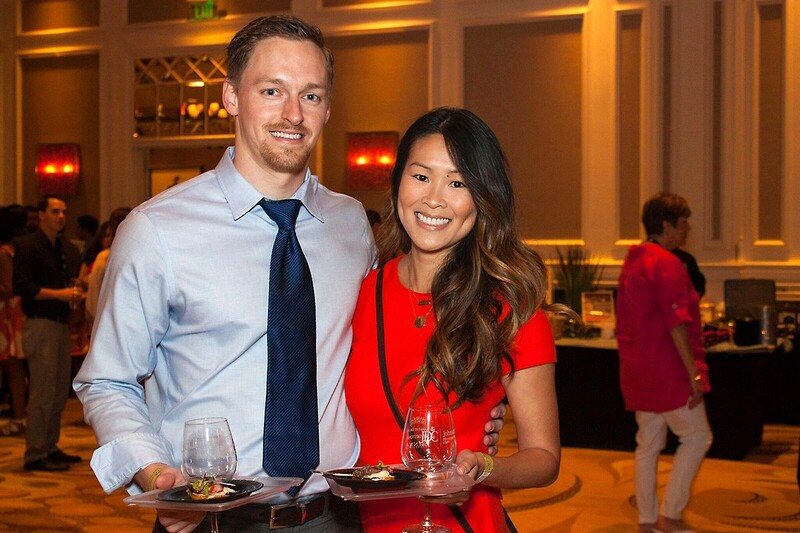 Attendees at The Grand Tasting, one of the Sugar Land Wine & Food Affair most prestigious events, will get a chance to try dozens of small bites from acclaimed chefs, with wines to match. Don’t delay and get tickets now: The Grand Tasting, part of the Sugar Land Wine & Food Affair, is mere days away! It’s on Friday, April 7 from 7:30 to 10 p.m. It will reflect high-end culinary diversity. thanks to a bevy of national and local award-winning chefs. These include James Beard Award semifinalists from far away as well as many of Houston’s own top chefs. Visiting from Tampa, Florida are James Beard Award semifinalists Ferrell Alvarez of Rooster & The Till (2017 semifinalist, “Best Chef South”) and Greg Baker of The Refinery as well as Fodder & Shine. Baker was a repeat Best Chef South nominee from 2012 through 2016 and The Refinery was a Best New Restaurant semifinalist in 2011. 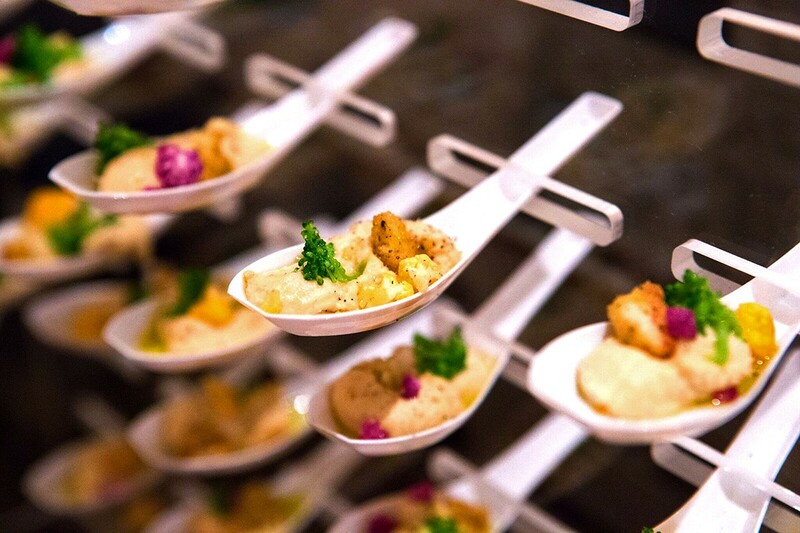 Each of the chefs’ mouthwatering creations will be perfectly paired with delightful libations. Bubbles and rosé wine goes with just about everything, so several will be featured. Then, there are the “Killer B’s”: deep red wine offerings that include Boudreaux, Burgundy and Brunello). Don’t worry, craft beer lovers: there will be plenty of selections for you as well. Held in the elegant ballroom of the Sugar Land Marriott Town Square, this exquisite tasting is a night not to be missed. There will also be a silent auction that benefits the Conrad N. Hilton College of Hotel & Restaurant Management. The Sugar Land Wine & Food Affair was founded and produced in 2003 by the Fort Bend Chamber of Commerce and benefits the University of Houston Conrad N. Hilton College of Hotel and Restaurant Management. For tickets, the full lineup and more information, please visit SugarLandWineandFoodAffair.com.